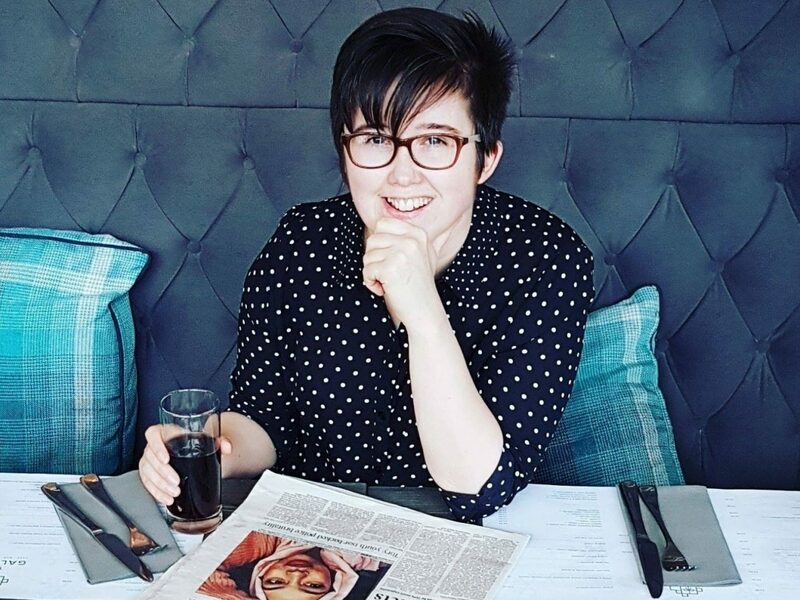 The killing of Lyra McKee is a tragedy. The New IRA has set back the cause of Irish unity and strengthened the hand of those who support partition writes Barney Cassidy. 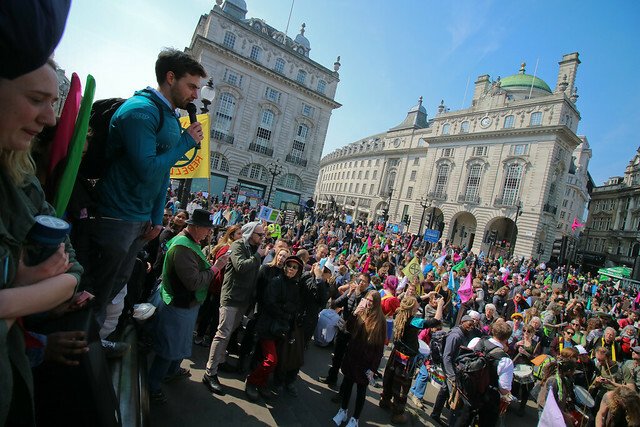 Extinction Rebellion is getting large numbers to take direct action to put climate change on the agenda. It must be doing something right argues Andy Stowe. Phil Hearse argues that Martin Kettle is wrong to minimise the risk from the Tory hard right. Corbyn should be loudly championing the call for a second referendum and arguing with voters who voted Leave last time to support Remain. This government of millionaires, Islamophobes and English nationalists is teetering on the edge of collapse. A mass showing by LP members on March 23 would help as well as put pressure on Labour to take the leadership of the largest mass movement in the country, the movement against Brexit. For Labour, there is now only one option: to join and lead the mass movement to stay in the EU and ensuring that it is successful.